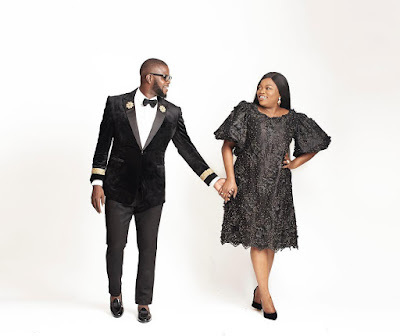 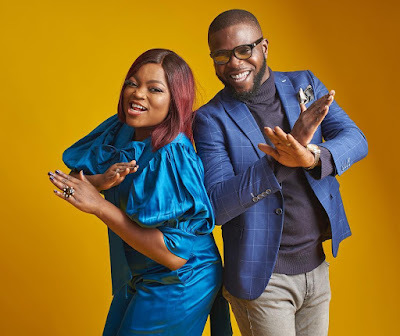 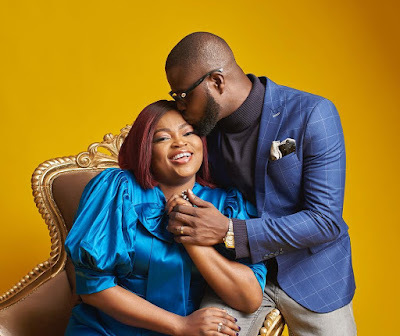 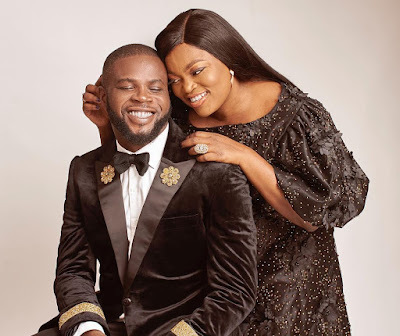 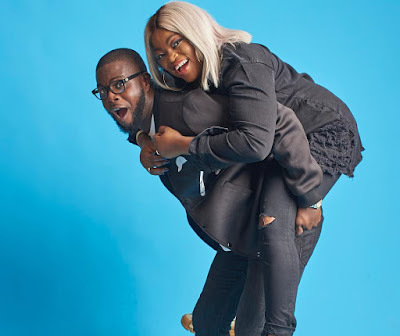 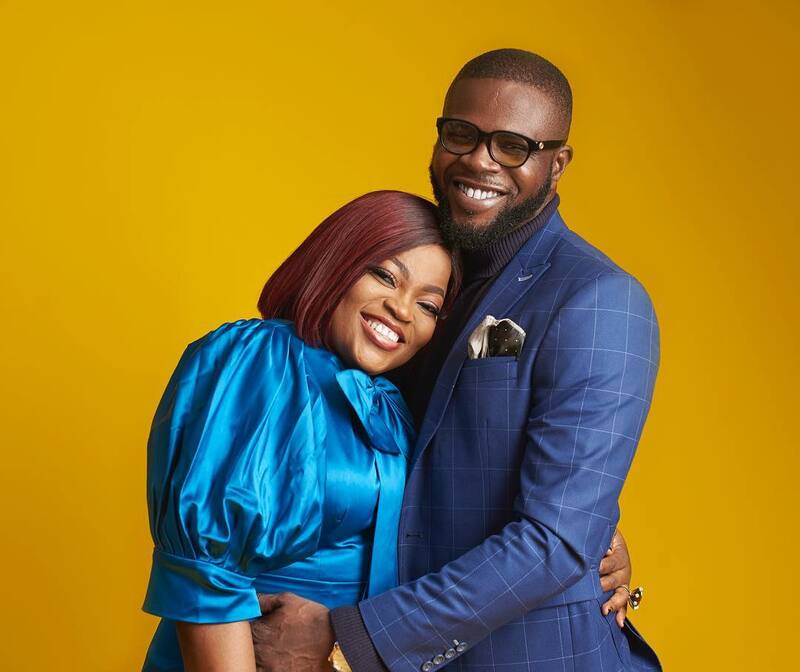 Funke Akindele - Bello and Hubby JJC Skillz in lovely new shoot! 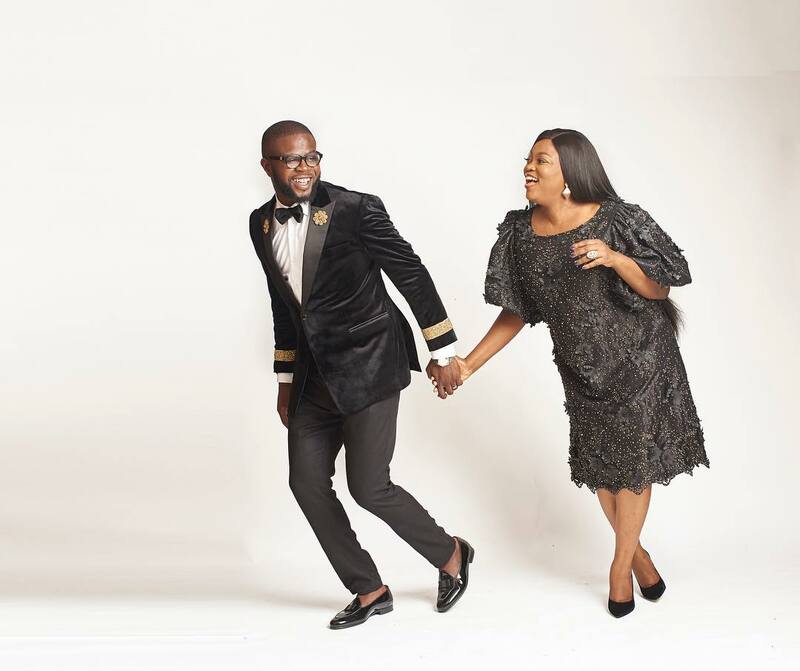 How lovely are these images?! 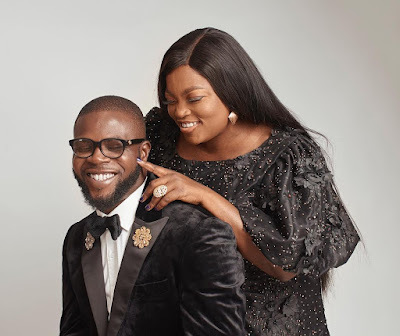 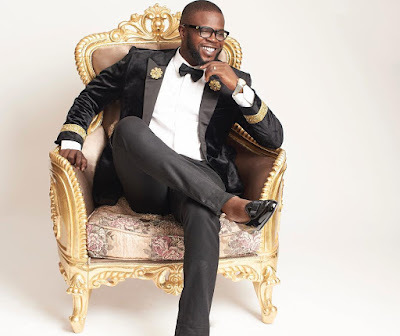 The couple who recently welcomed a set of twins,shared these images with fans as they celebrated JJC's birthday recently..